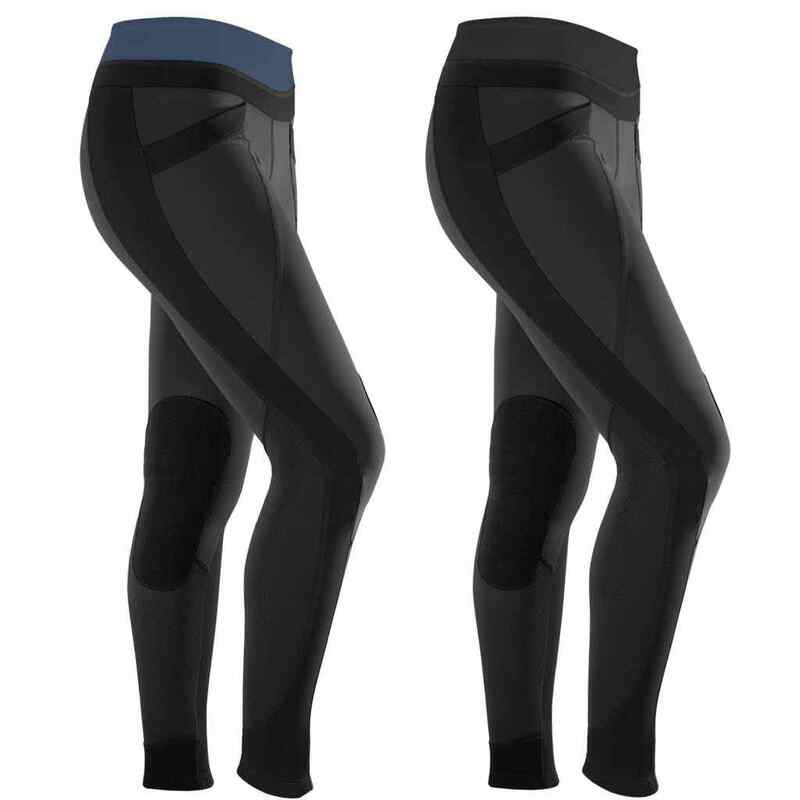 Don’t leave home without…Irideon riding tights! Well it’s taking some time, but I am slowly becoming a jodhpur convert. Don’t get me wrong, I will always, I repeat ALWAYS, love riding in my Argentinean bombachas and will continue to do so most of the time. But every so often it’s nice to change things up a bit and thanks to advice from some loyal globetrotters, I have found another pair of riding tights that I love – Irideon! So they come in a range of styles and colours, but I think the best part about them is they are specifically designed while sitting in the saddle to ensure the perfect fit and function! The seams are flat, meaning you don’t get chafed, and most of the styles have stretchy body-contouring panels. As you may already know, I am not a fan of the Harry-high-pant look, but Irideon tights are low rise meaning the waistband doesn’t sit up around your chest, but low on the waist. Oh, and did I mention you just throw them in the wash at the end of a long day and they come out looking like new? So as per previous blog posts, you now have a variety of riding pants to choose from for your next globetrotting adventure – bombachas, Kerrits and Irideon! What’s your favourite pick? Or better yet, is there another brand of riding pants I should try? Please send me your recommendations in the comments below.